This month we had some exciting news to cover from EA as the company was prepping to reveal Battlefront 2. However, someone thought it would be a great idea to spoil EA’s plans and he leaked Star Wars Battlefront 2 teaser trailer early. Well, while EA may not be happy about what happened, the community looks excited for things to come. 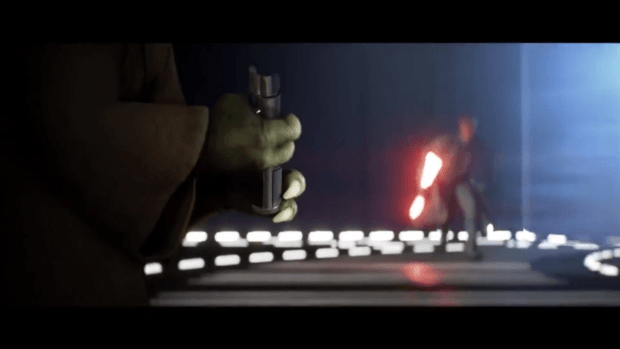 The footage holds plenty of surprises and brings us some memorable characters including Master Yoda and Darth Maul. We will do our best to break down the trailer in this article to reveal pretty much everything that may have slipped the eye the first time. 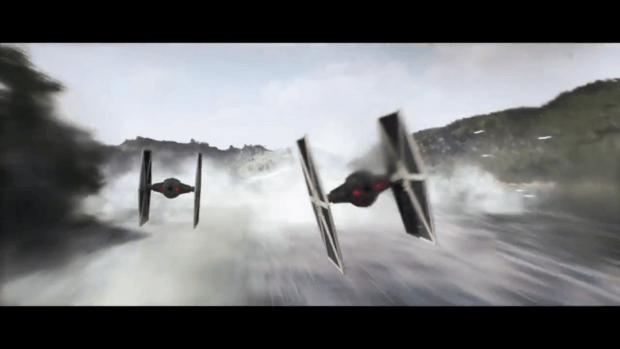 In the first image, we can see what looks like TIE Fighter pilots and a new Droid behind one of the pilots. The Death Star explodes in the distance which indicates that these pilots narrowly escaped and landed on this planet. Space battles? The first game lacked these key elements and while there were dog fights, proper space battles were something everyone desired. 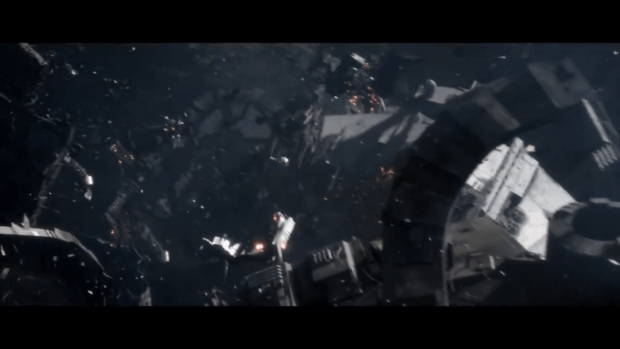 Looking at this scene it is possible that EA is finally adding space battles to the game. 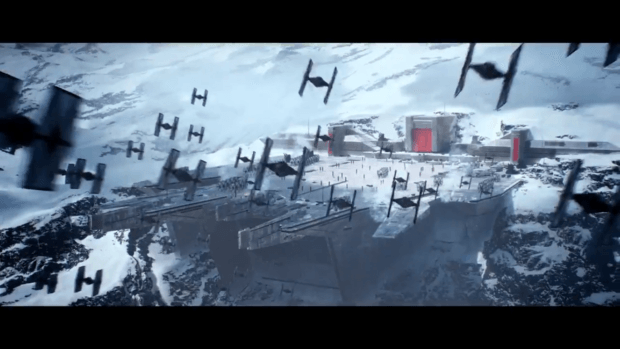 A look at the TIE Fighters and Starkiller Base parade ground. It looks like the Walker Assualt mode is making a comeback in Star Wars Battlefront 2. 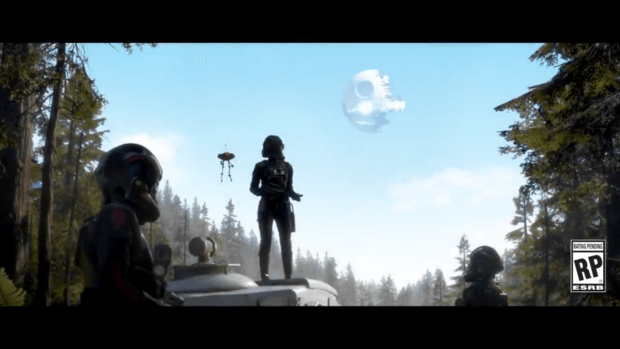 Well, a couple of TEI Fighters and a location that resembles Takodana. 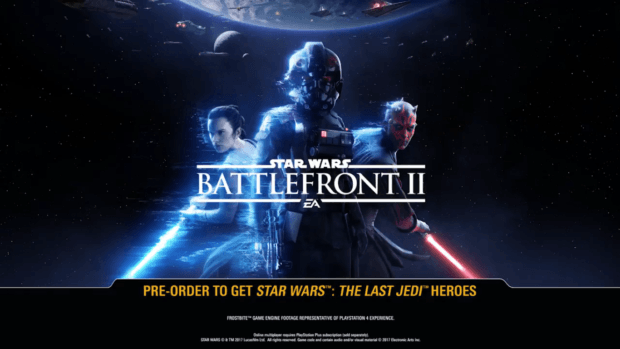 The planet was not a part of the first game but it looks like it might be in Star Wars Battlefront 2. 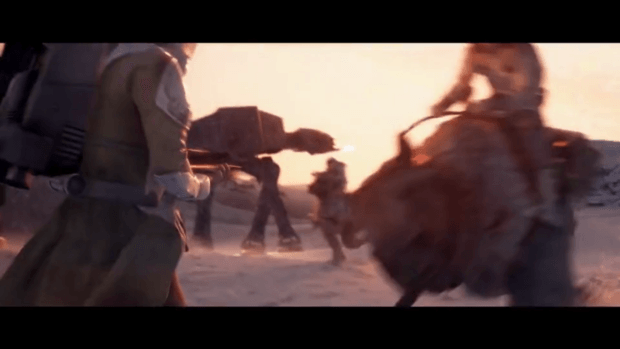 The Walker Assault could be going to Hoth as well and is that Tauntaun? 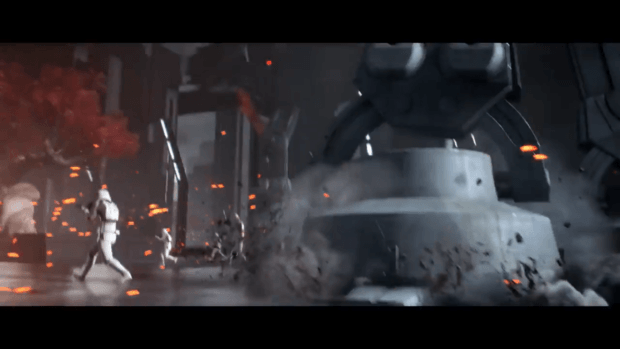 The final image possibly shows the invisible hand general Grevious ship in the back. We also saw Ray, Kylo Ren, double-edged lightsaber in the leaked footage. That’s it, we will know more about the game in the coming days.